Fashion for Good is the global initiative that is here to make all fashion good. The Dutch organisation is a global platform for innovation and made possible through collaboration and community. Based in circular economy thinking, Fashion for Good is the hub, accelerator and collaboration platform for the fashion industry. Founding partner is C&A Foundation. 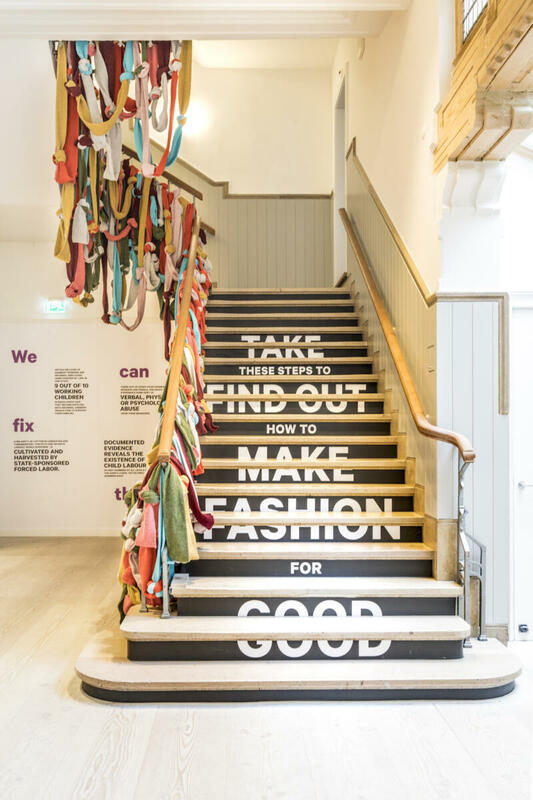 Fashion for Good is founded on the principle of collaboration and aims to create tools that are open-source, such as its Good Fashion Guide, which provides practical tips for brands wishing to embrace circular apparel principles. It operates from its first hub in Amsterdam, which also houses a Circular Apparel Community co-working space and a visitor-facing Experience. Scaling Programme: Fashion for Good supports innovations that have passed the proof-of-concept phase. A dedicated team helps them scale by offering bespoke support and access to expertise, customers and capital. Good Fashion Fund: This fund will catalyse access to finance where this is required to shift at scale to more sustainable production methods. The consortium sparks and scales innovation by offering practical action through support and funding. They also share best practice and lessons learned in open-source roadmaps and fosters sector-wide collaboration for the entire apparel industry to change. The organisation invites brands, producers, retailers, suppliers, non-profit organisations, innovators and funders to jointly transform the industry. Fashion for Good was launched in 2017 with the C&A Foundation as a founding partner. Its programmes are supported by corporate partners adidas, C&A, Galeries Lafayette Group, Kering, Target, Zalando, as well as organisations including the Cradle-to-Cradle Products Innovation Institute, the Ellen MacArthur Foundation, IDH – the Sustainable Trade Initiative, Impact Hub Amsterdam, McDonough Innovation, Plug and Play and the Sustainable Apparel Coalition. 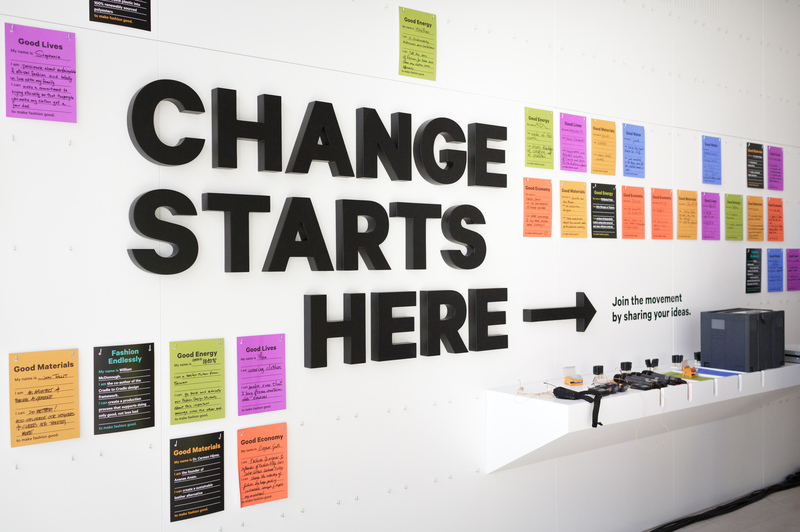 Fashion for Good’s goal is to reimagine how fashion is designed, made, worn and reused. The firm wants to achieve this by harnessing the power of innovation, practical action and cross-sector collaboration. At the core of their mission is the exploration of new circular business models. In this way, the group will revolutionise the fashion industry so that people, companies and the planet can flourish together.